Collaboration is a two-way street and we love to share. We’ve made several resources available to you by request. Click on each icon to download. 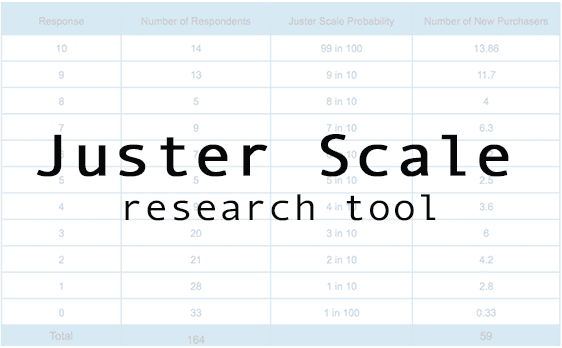 Juster Scale – Articles that explain the Juster Scale research tool and why it’s best in class for purchase intent deployment in consumer research for sampling. PDF file. 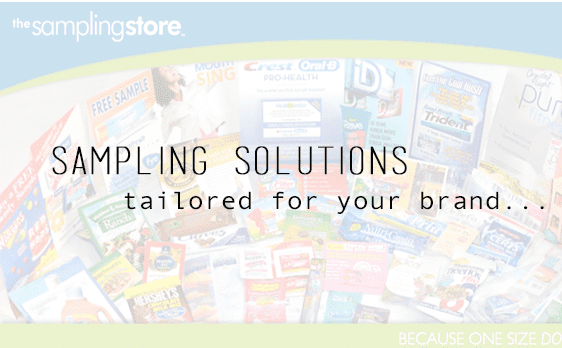 Sampling Store Introduction – A topline of who we are and what we do. PDF file.